James Milner believes Liverpool must treat their draw at Arsenal as "a learning curve" after the Reds conceded a late equaliser at the Emirates Stadium on Saturday night. 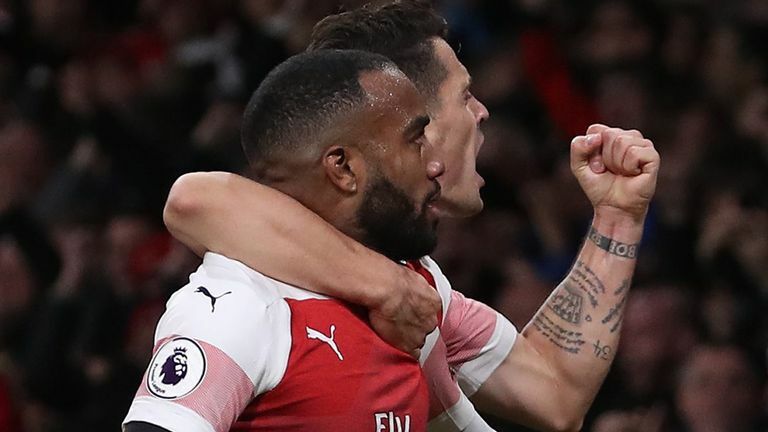 But Arsenal battled back to earn a 1-1 draw as Alexandre Lacazette turned home a superb equaliser just eight minutes from time. "This draw is different to Chelsea, for example, so there are ups and downs and things that we can learn," Milner told liverpoolfc.com. "But you can see we are moving forward as a team and we are defending well together. Again, that's another learning curve for us - to see those sorts of games out. "We are very disappointed really, which is a good thing I suppose, playing away at Arsenal. 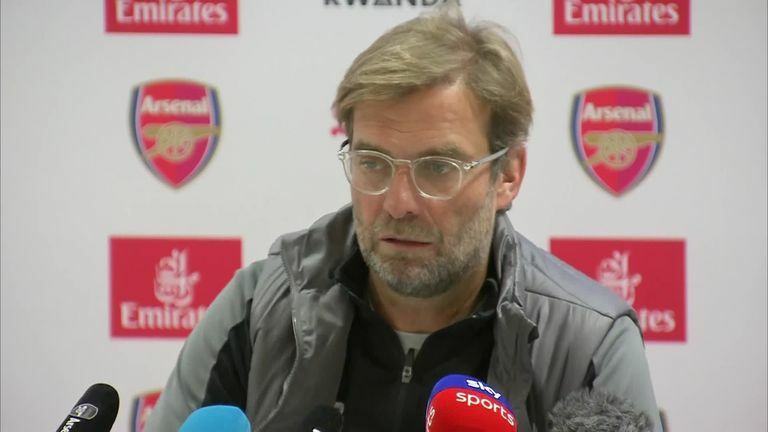 Jurgen Klopp feels Sadio Mane's goal against Arsenal was wrongly ruled offside, as his side were held to a 1-1 draw at the Emirates. "To be 1-0 up in the second half and not see it out, we are disappointed; with the chances we created we should have scored a few more goals. "It's pleasing we are creating those chances, but we could have been a bit more ruthless and maybe not put as much pressure on ourselves not to concede to win the game."